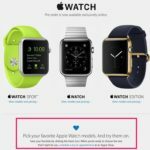 Poll: Which Apple Watch Configuration Did You Order? Deciding on an Apple Watch leading up to last night’s mad dash was a sport in itself, ever since April 10 was revealed as the day to pre-order. Many of us have flip-flopped and changed our minds over the past few weeks, as we learned more about the smartwatch. But with the huge swath of Apple Watch press reviews published this week, that probably was the final nail in the coffin for buyers. Our ‘mega poll’ back in March revealed the 42mm Apple Watch Sport in Space Grey as the most popular choice. And it appears that may have also been the case yesterday. Well, now that the pre-order has arrived, it’s time to vote again in our new poll below: which Apple Watch configuration did you order? 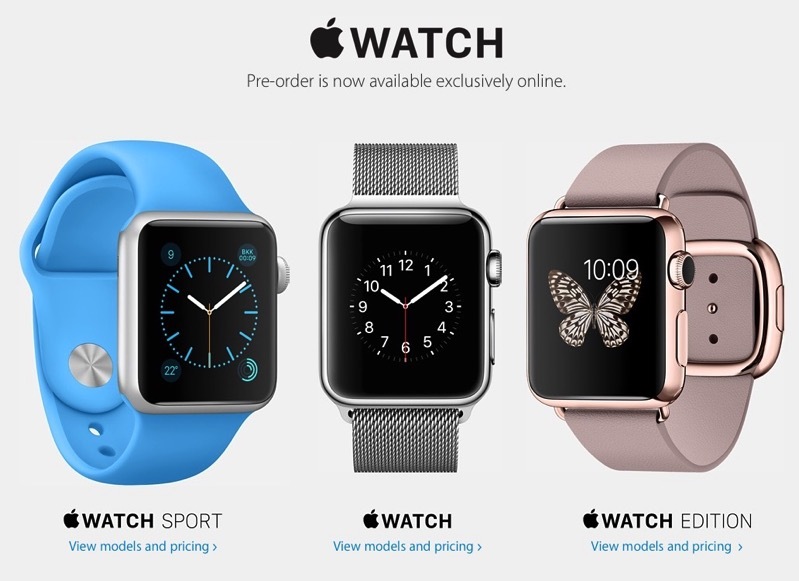 Which Apple Watch Configuration Did You Pre-Order?